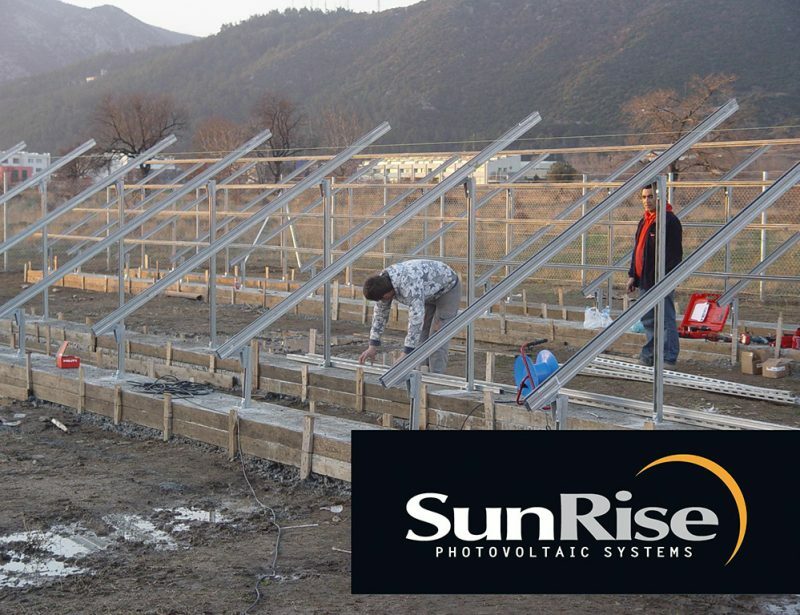 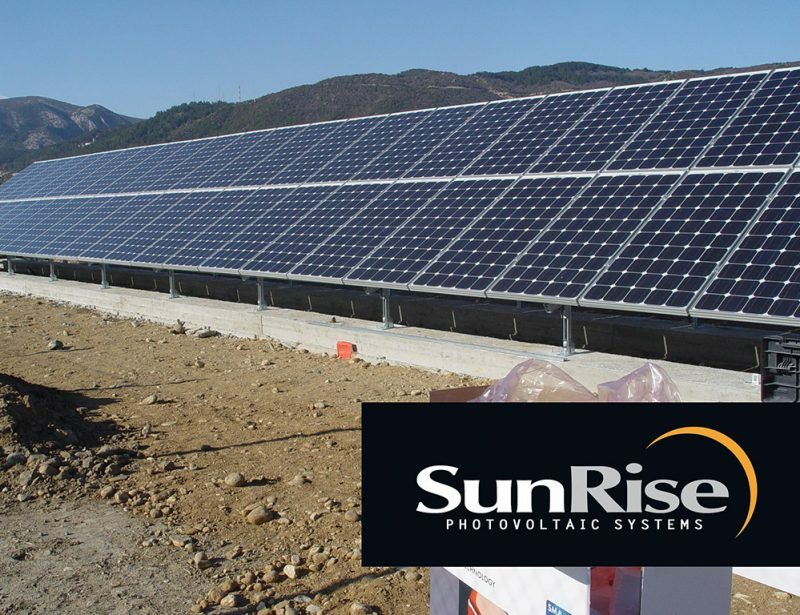 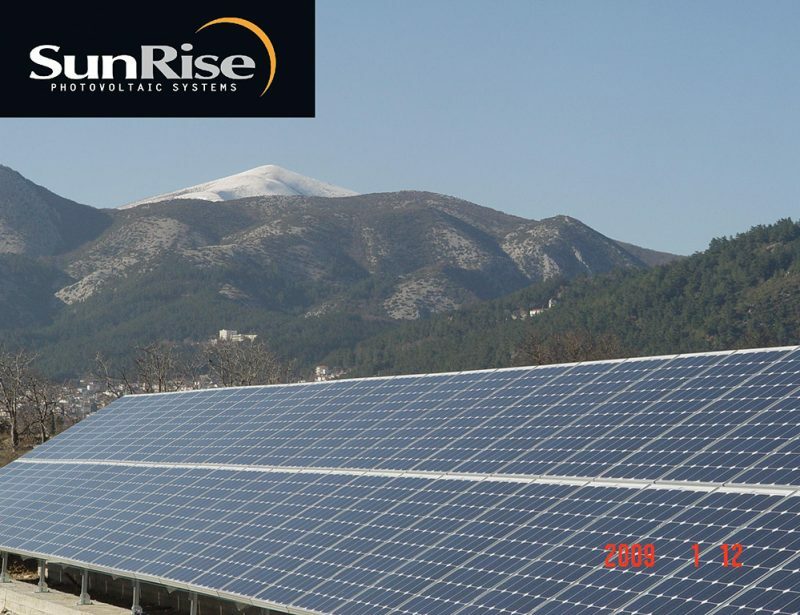 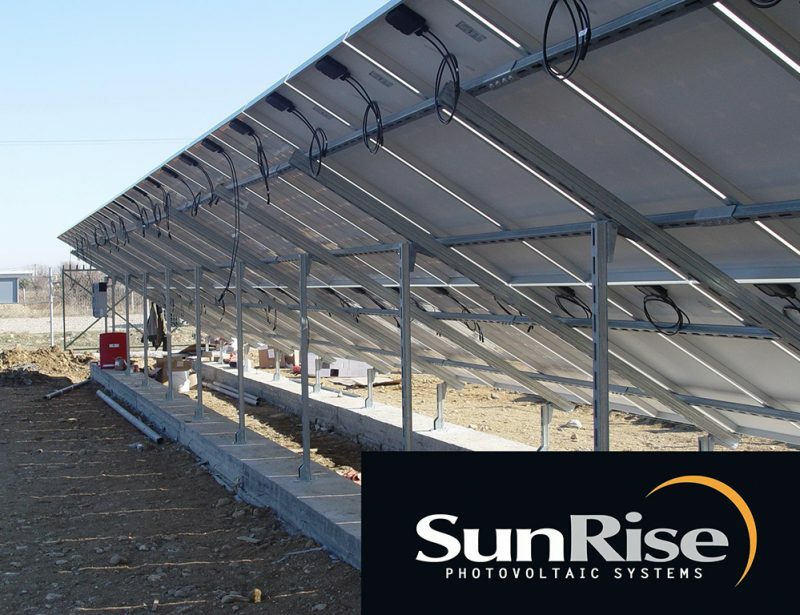 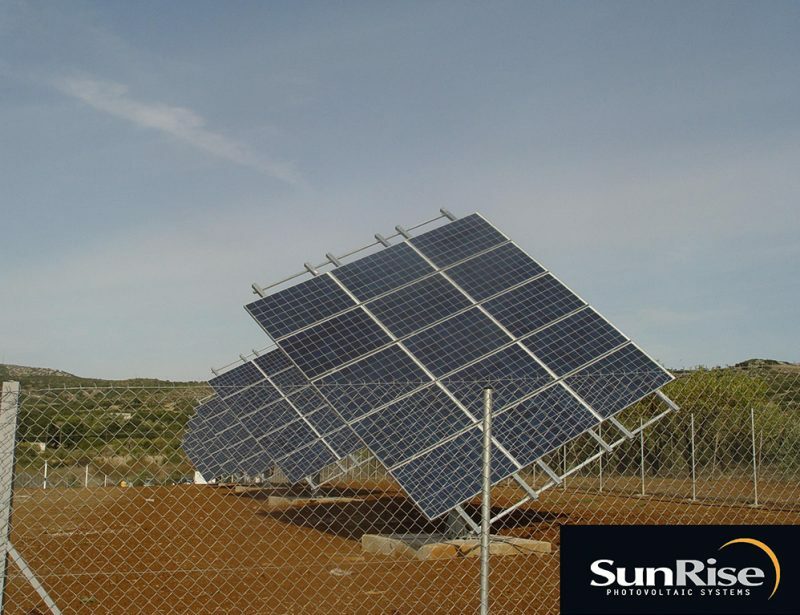 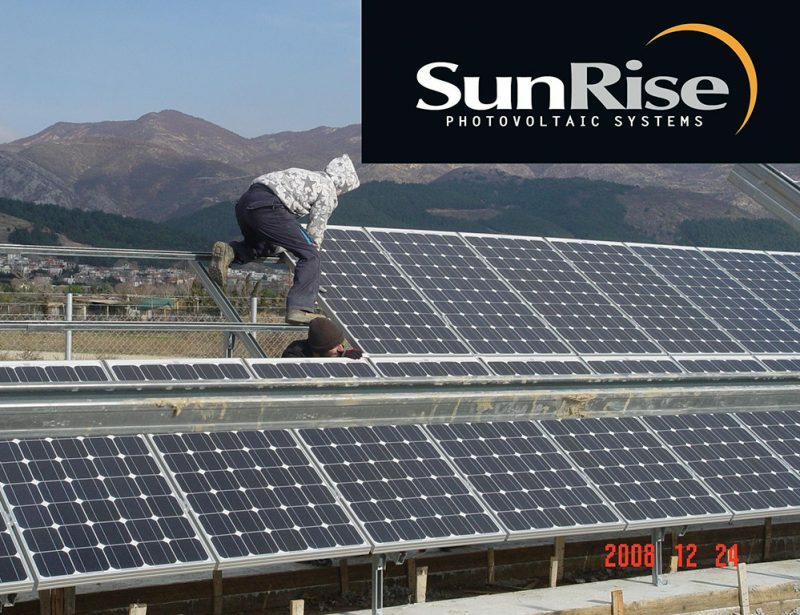 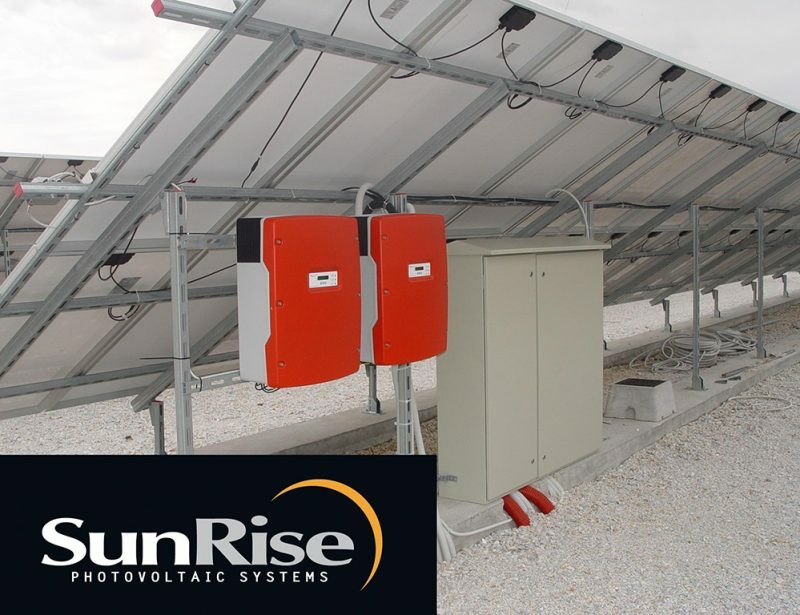 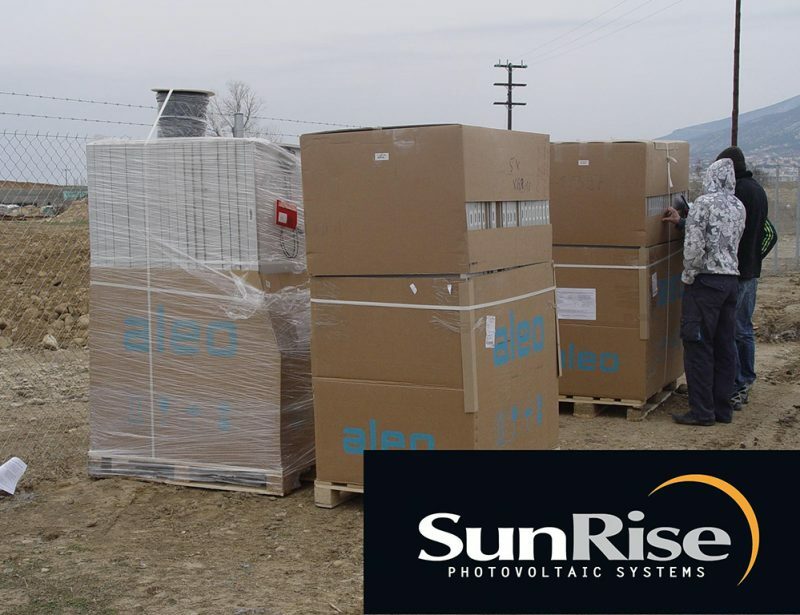 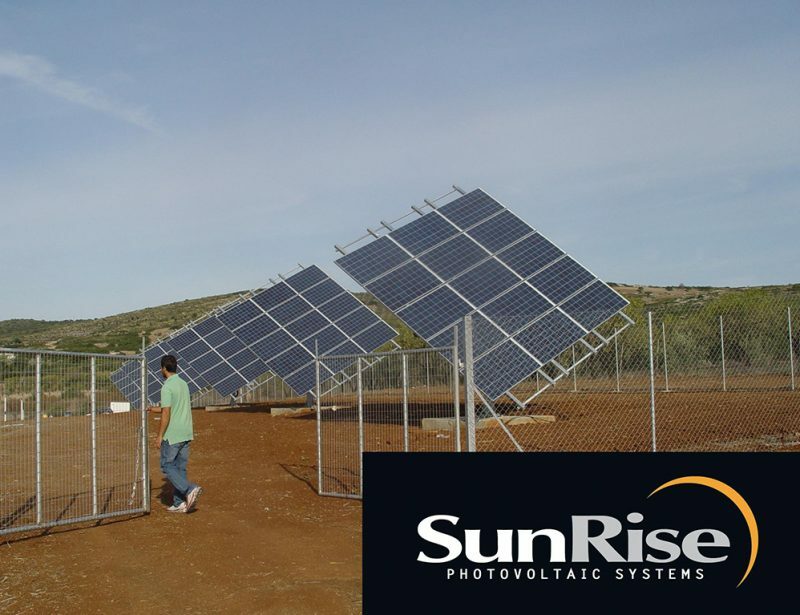 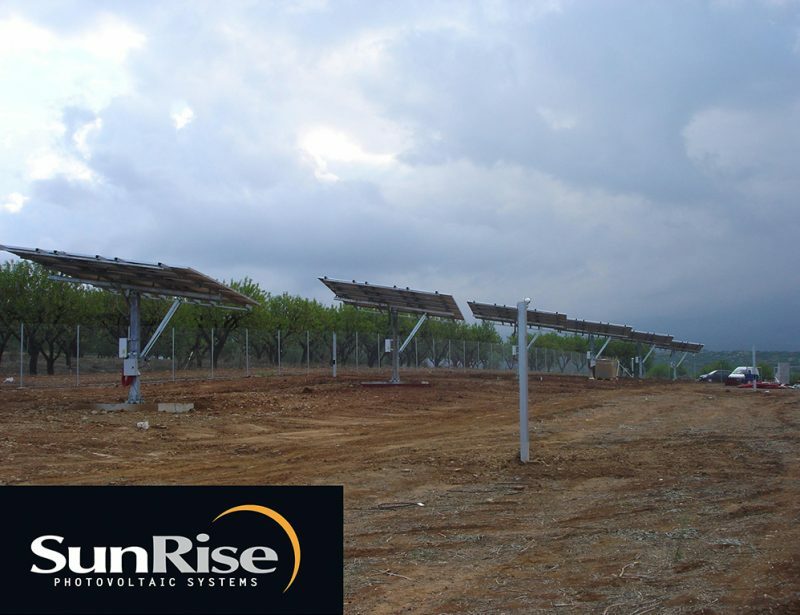 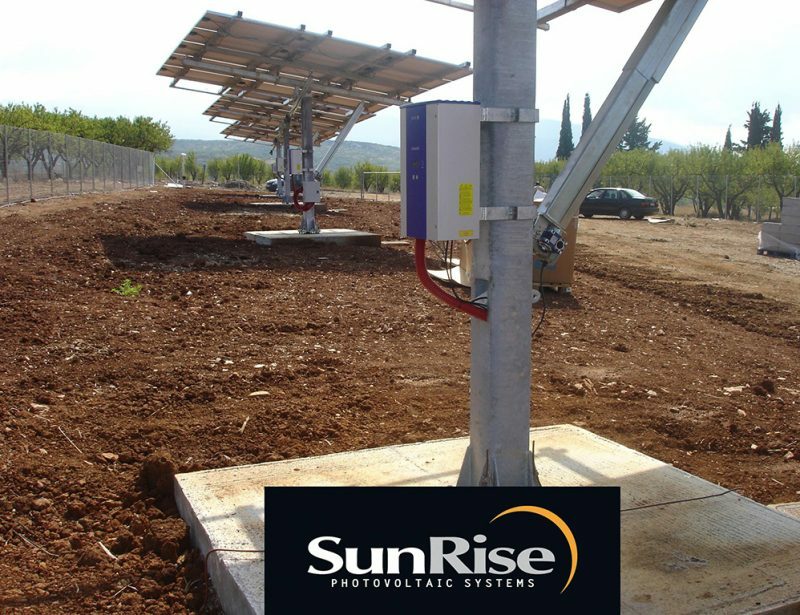 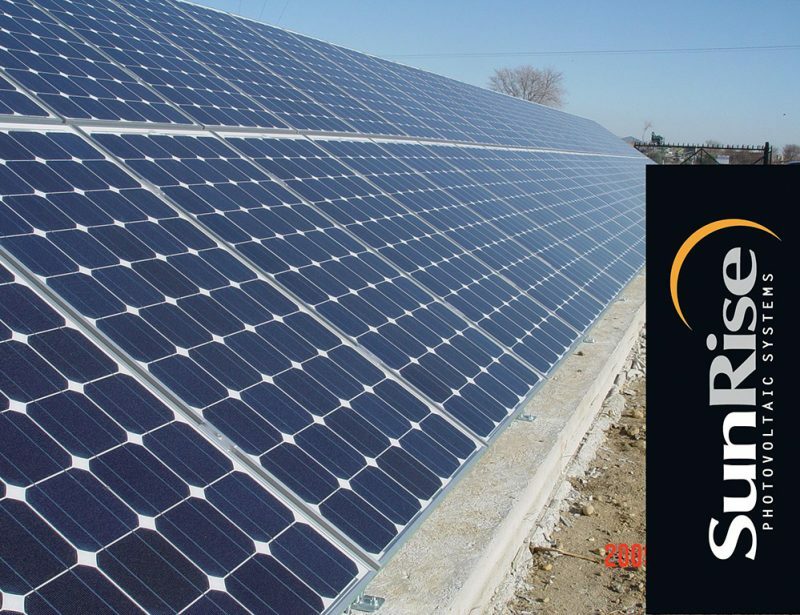 With longlasting international experience and more than 200 EPC (engineering, procurement and construction) projects implemented, SunRise is a leading player of excellence in Solar industry. 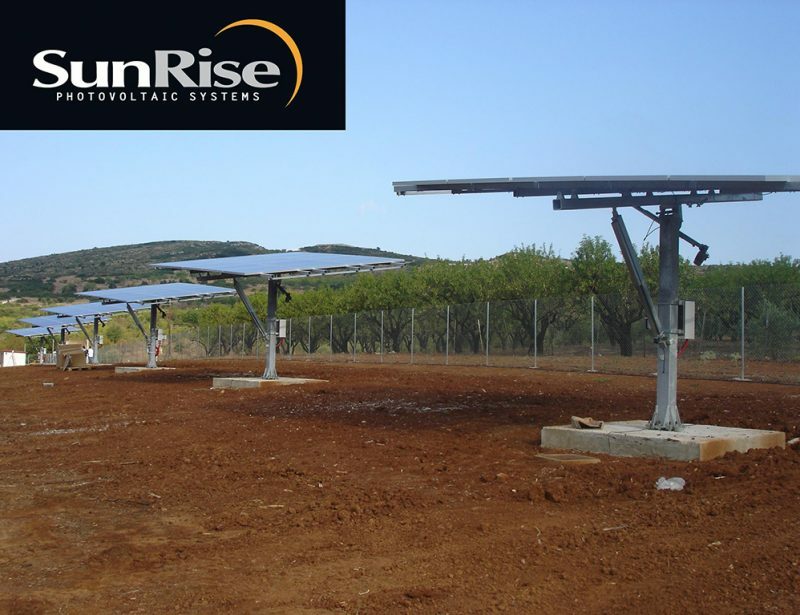 We offer the full range of integrated services for EPC plants including project management, detailed engineering, procurement, construction and commissioning. 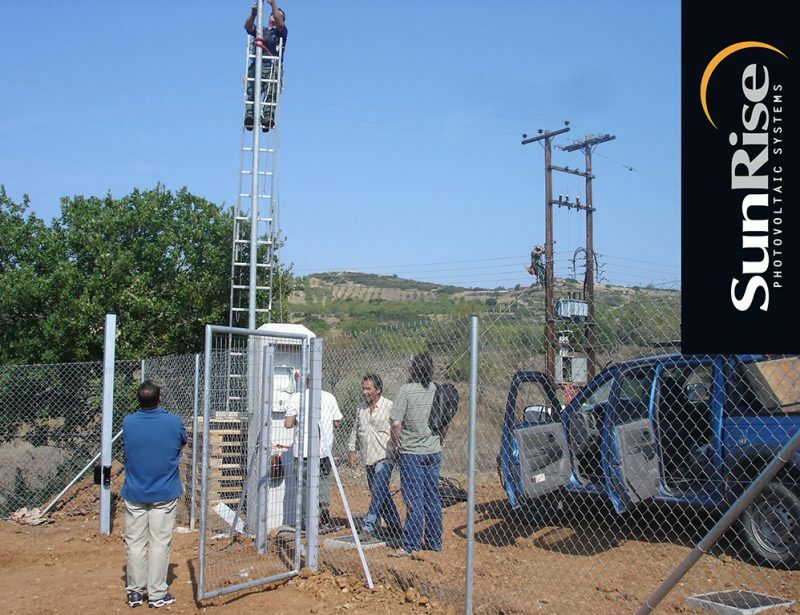 We also provide maintenance engineering through O&M contracts and global service to increase your facilities performances. 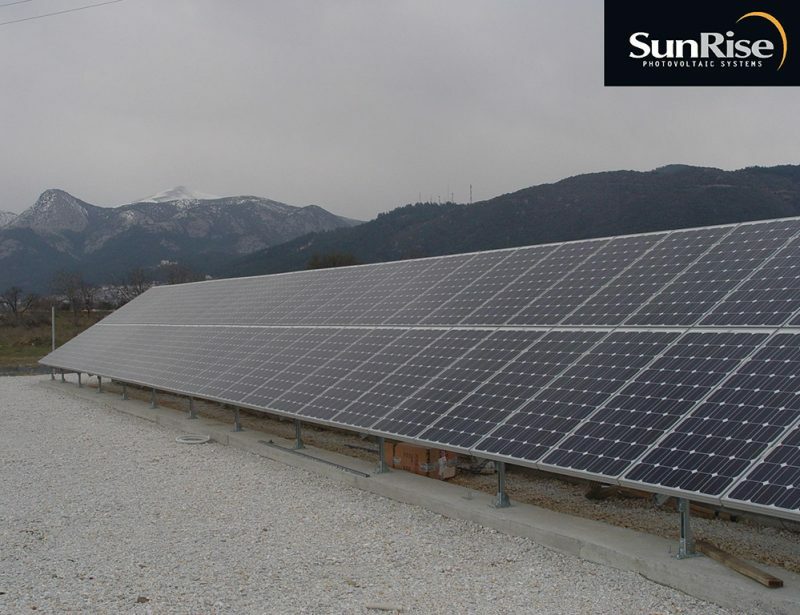 The company has completed successfully more than 200MW internationally.